Lloyd Williams QC and Natalie Sandercock secure verdict of unlawful killing for Cerys Yemm’s family. ‘Crash for Cash’ – Part Two. Operation Dino saw 89 Defendants prosecuted in ‘crash for cash’ scam. Now phase two is underway. 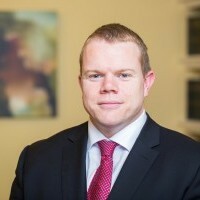 Michael Mather-Lees QC successful in reducing sentence in appeal of R v Whelan, arguing that his minimum term was ‘simply too long’. 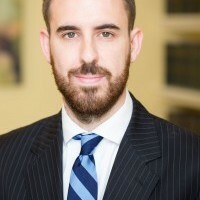 Christian J Howells to appear in Supreme Court in an appeal concerning the best interests of the child in deportation appeals.